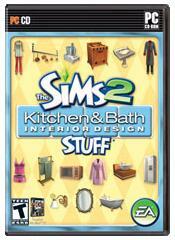 The Sims 2 Kitchen & Bath Interior Design Stuff is the seventh stuff pack to make its way into the Sims 2 library. Letâ€™s take a look at what this pack has to offer. When entering Desiderata Valley I noticed that there are 2 new lots in the bin. The first one is Romantic residence. It is a 1 bedroom, 1 bath home sitting on a 2x3 lot for Â§46,087. 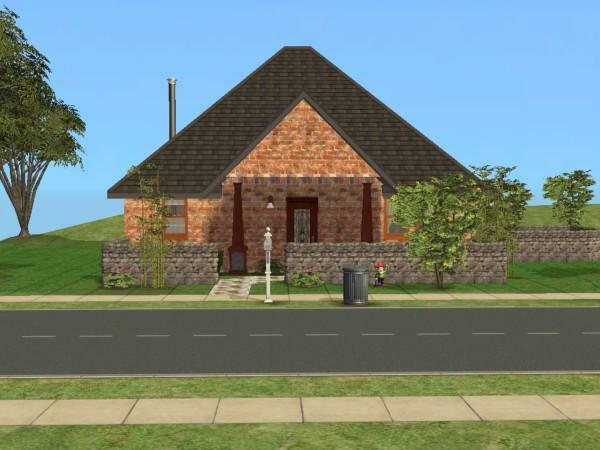 I found this small comfortable home to be a good starter home with country styling. The rooms were decent size and the house is quaint and easily playable. The second home is Stylish Setup. This is a 2 bedroom, 2.5 bath located on a 2x3 lot for Â§85,915. 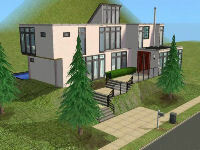 This is a modern style of residence with lots of windows and a pool in the back. This multi-floored home is modern with fresh, clean lines and is also easily playable. 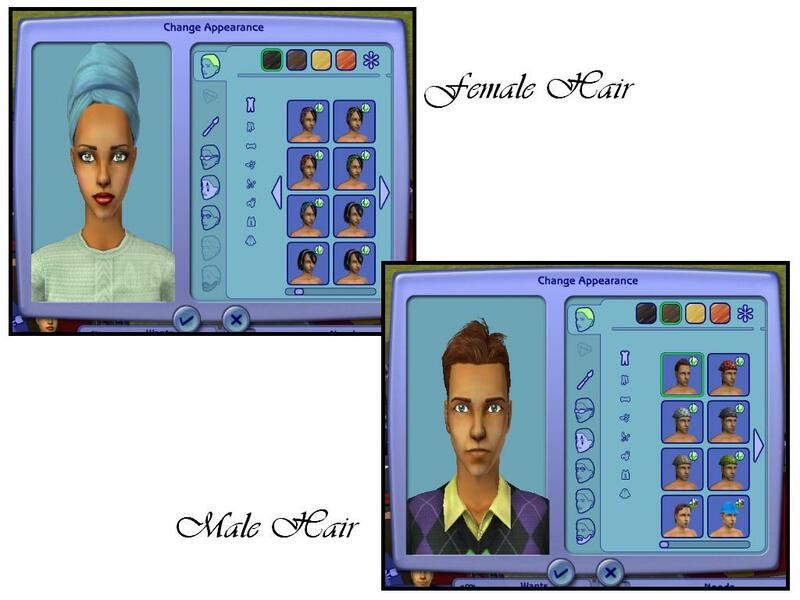 There are several new hairstyles for the adults in the new stuff pack. (Sorry, adults & Elders only) For the females there are 17 new styles ranging from a towel wrapped around the hair to a sleeping mask pushed up over the hair to a cute messy style. For the men there are far less styles. They only get 6 new styles, one basic messy bed-head style and 5 with a kerchief wrap. 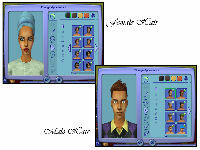 All-in-all, one can never have enough hairstyles, so it is nice to see all of these new ones. Next we look at the new clothing that comes with the pack. There are items for every age. (Except toddlers) Starting first with the children and teenagers, for the boys and girls there are new robes to wear. These are available to wear for both underwear and pajamas. There is basically one robe with 3 color choices. The adults have many more clothing items to choose from. 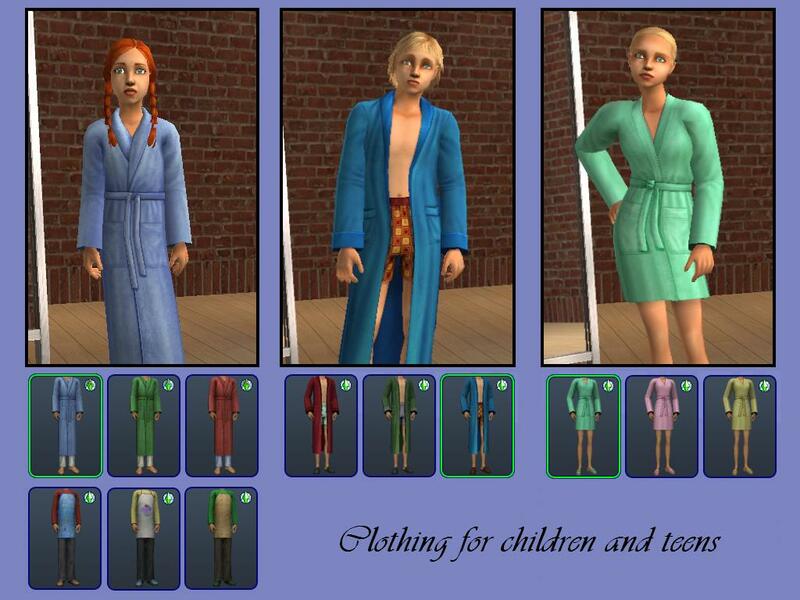 There are new robes, underwear (for the ladies), pajamas, and everyday outfits. The females have 18 new choices and the men have 15. Now letâ€™s get down to the real reason for the stuff pack, kitchens and bathrooms. 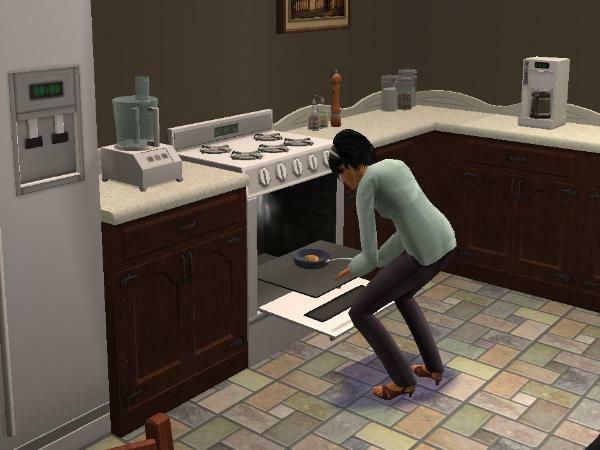 Beginning with kitchens, letâ€™s look at all the new items available. From the new counters to hanging pots and ceiling lights, kitchens everywhere will be rejoicing. There are new fridges, stoves, dishwashers, trash compactors and countertop appliances. Each of these comes in new styles that have several color options. You can now mix and match each of your appliances to make a complete color coordinated kitchen. There are also new walls and floors; 37 walls and 19 floors to be exact. You can go on a decorating frenzy! As we head on in to the bathroom area we first notice the new towel rack hanging on the wall. There is also a standing towel rack; both come with color options for the towels and the racks. There are also two new toilets, one new tub, one new shower, two new mirrors, and three new sinks for the bathrooms. Most of which has some color choices. 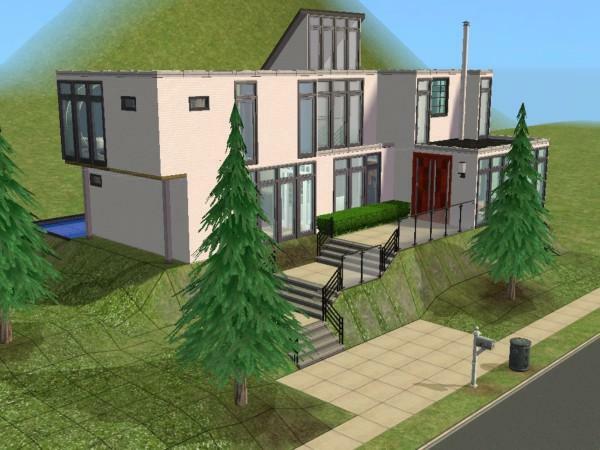 Match these up with the new walls and floors add a few special touches like plants and rugs, and youâ€™ve got a bathroom worthy of Sim Home Beautiful Magazine. After looking through this stuff pack carefully, Iâ€™d have to say it is one of the better packs, with many usable items. 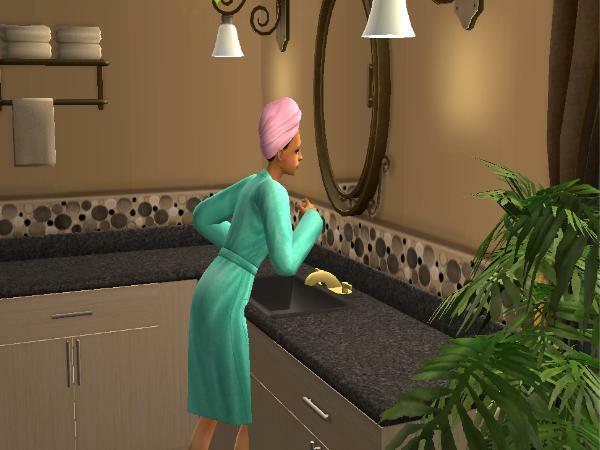 I did wish for a bit more counter clutter for both the kitchen and bathroom, but overall I was very pleased with my purchase and would recommend it to everyone as a good addition to your Sims 2 library. Written at 22:21 on Sunday 27 April 2008 by MissWendy.